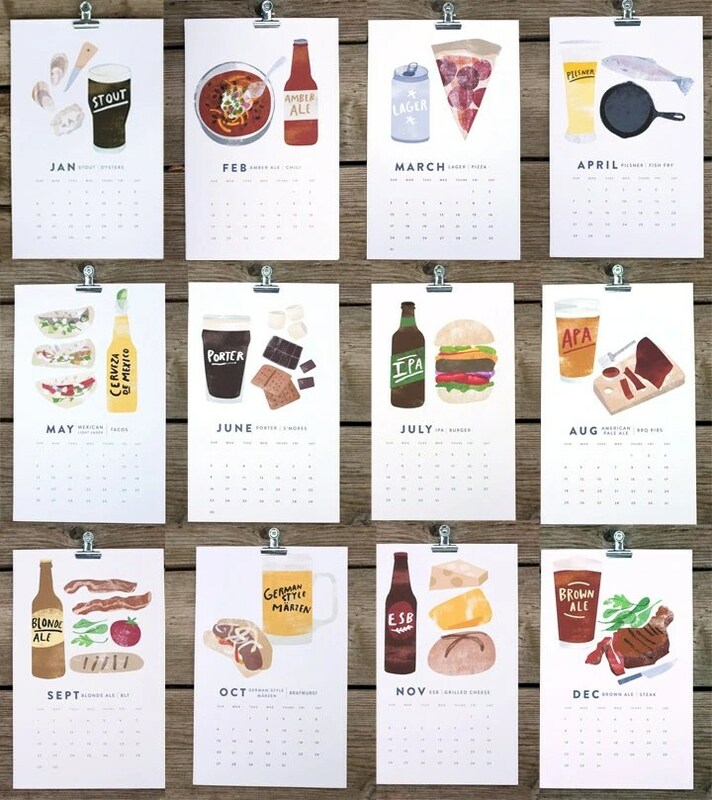 I give you the Beer/Food Calendar. Somewhat inverted for the antipodean palate, this is a joy for 365 days of the year or 12 months depending on how adventurous you are. As with the ManHands™ scented soap, this magnificent product is available for purchase via Etzy.